Having a blocked drain in South Fremantle can be quite frustrating. They stink, they backflow, they block your toilets. At Universal Plumbers our professional technicians are available 24/7 and are able to clear blocked toilets, sinks and pipes. It could be South Fremantle gunk, hair, fat, grease or tree roots invading your pipes and causing problems to reoccur. We will get to the cause of the problem. With over 40 years of experience, you know that we have encountered and fixed virtually any plumbing issue that you may be faced with. 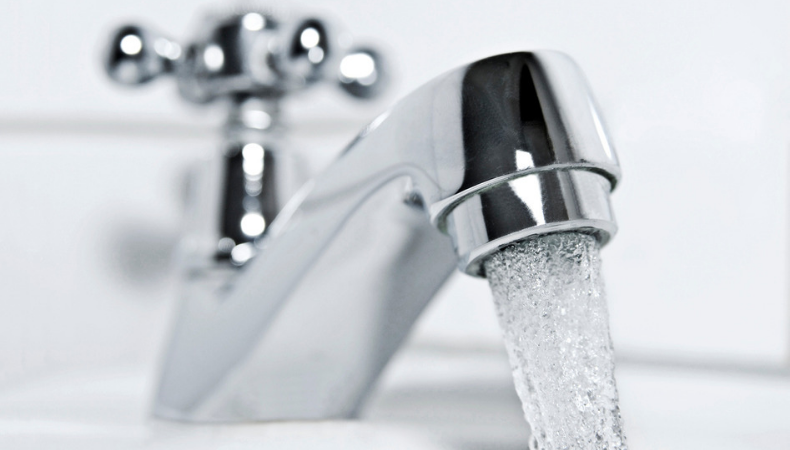 Our plumber are all extensively trained to handle all types of plumbing problems that they may have come across with all across Perth suburbs including South Fremantle. 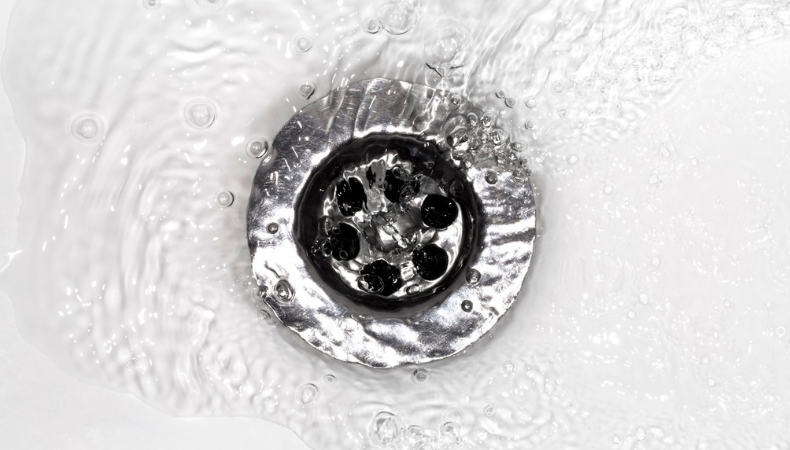 One of the best ways to prevent or at least slow the clogging of drains in your South Fremantle home or business is to be aware of what you are putting down the drain.